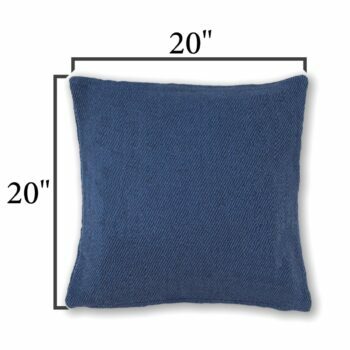 Take the comfort quotient of your outdoor patio furniture up a notch with our outdoor seat cushions. 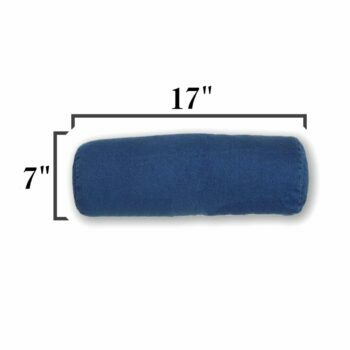 Made from soft, padded material, our patio seat cushions add a cushy layer to your seating ensemble. If you’re looking for some extra padding on your patio chair as you make your way through a summer read or sip a refreshing cocktail, our patio seat cushions are here to help! You can transform your patio in an oasis of relaxation by updating your patio chairs with our comfy American-made patio seat cushions. Add an addition touch of style and comfort to your outdoor seating space with our patio seat cushion collection. Our collection items offer you a comfortable space to sit down on and relax with ease. 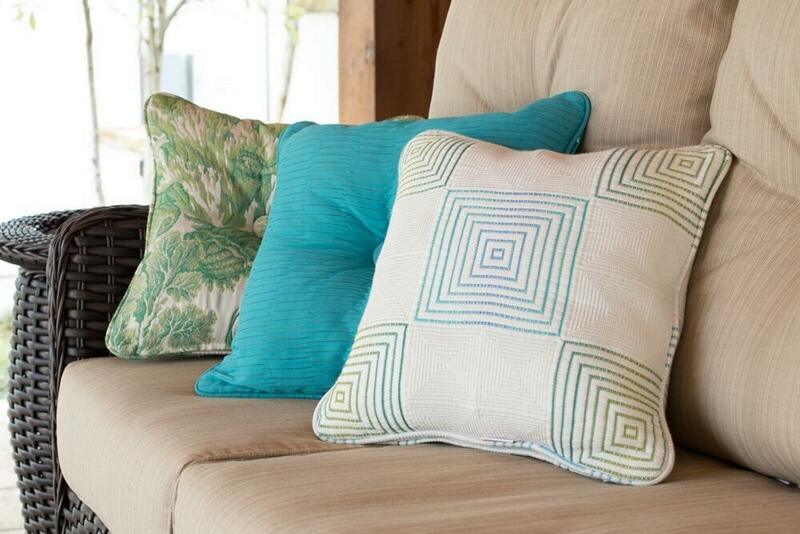 These throw pillows are the perfect addition to any patio set in need of extra décor and comfort. 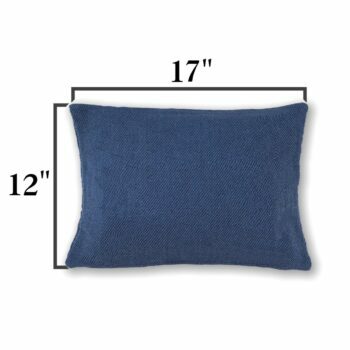 The pillows are covered in fade- and mildew-resistant Sunbrella® fabric, creating a great look that will last. The stuffing is also specially designed to dry quickly while remaining incredibly plush and cozy. A wide selection of colors and patterns is available for order and any of the Quick Ship fabric options will ship in just 7 to 10 business days!